The scenery was rugged and beautiful and so was the route. A soft Irish day brought out all the beautiful colours of the landscape in the Nort West. Nothing short of stunning. 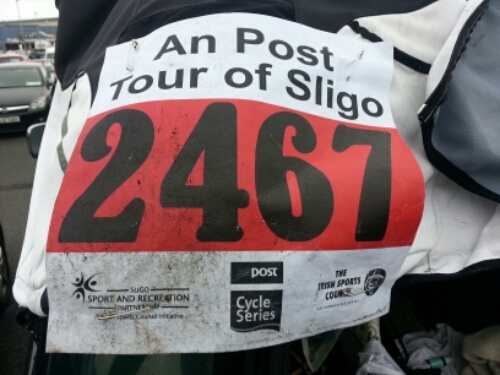 The tour of Sligo is my new favourite sportive. This entry was tagged Sportive, Tour of Sligo. Bookmark the permalink.